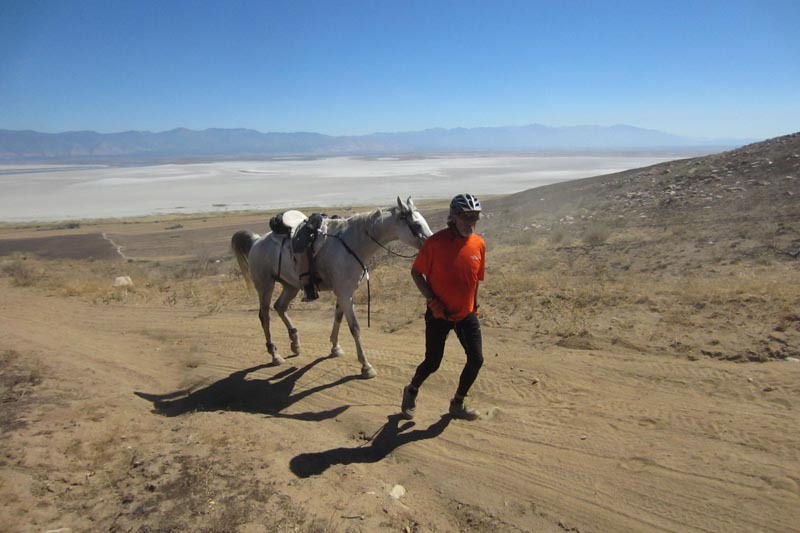 You probably already know that EasyCare is dedicating a portion of its annual operating funds to help ensure the health and sustainability of the American Endurance Ride Conference, the national governing body for long distance riding. Our goal is to increase outdoor activities and encourage involvement in responsible equine sports. EasyCare employees nominate projects, programs and organizations in which they are personally involved to receive funding or product donations. The contribution to AERC via the EasyCare Gives Back campaign is expected to generate more than $10,000 in unrestricted funds to AERC in 2010 alone. We recently spent a couple of days with Joanne Pavlis, president and founder of the Fawor Foundation. The Fawor Foundation’s mission is to assist Arabian horses who have been retired or discarded from various athletic disciplines. 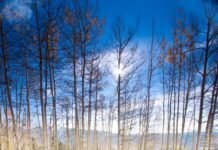 Joanne, her husband Steve and foundation secretary Virginia Wilson gave us a tour of their extensive facility near Larkspur, CO. Joanne is a licensed horse trainer and has a gentle, intuitive way with horses that would make you trust her with even the most challenging of horses. Their current facility is managed and maintained impeccably. The foundation is named after One Last Fawor (pronounced fay-vor). 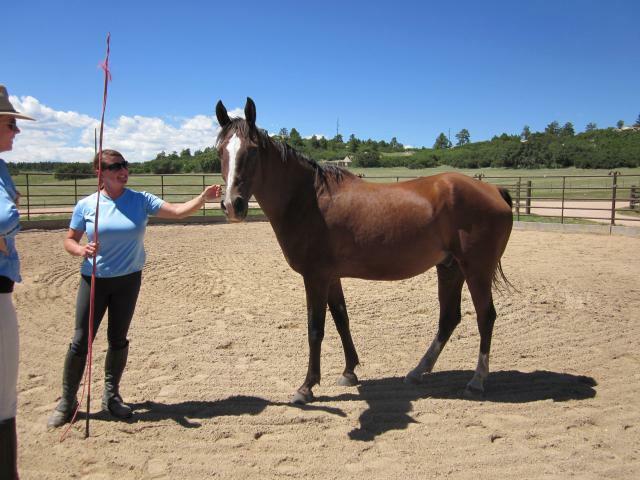 Like many well bred, well trained Arabians, Fawor was in need of a new home. He spent a few months with Joanne and soon became a barn favorite. He has since been adopted and has a wonderful home with a little girl that has a different color bow for him every day of the week. You can see a bigger photo of him at the Fawor Foundation blog. 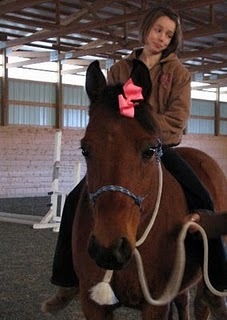 Joanne’s center provides the financial means required for equine rehabilitation, retraining and placement. This support allows many horses to have a second chance via a new career or just a safe retirement environment. The foundation supports youth and educational programs, breeder and owner awareness and provides a broad network for horses in a career transition. 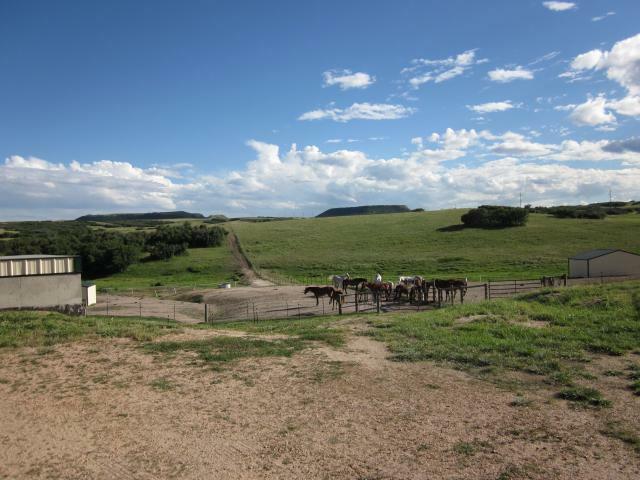 Joanne and Steve will open an equine wellness center that will offer all horse owners, professionals and amateurs the opportunity to obtain theraputic services under one roof. The facility will be focused exclusively on rehabilitation and recovery. Services will include after-care for diagnosed lameness issues, routine dental care, acupuncture, acupressure, shockwave therapy, massage and rehabilitation therapy for post-colic surgery and founder. Educational programs will provide owners with more knowledge surrounding preventative equine maintenance including chiropractic, massage, dental care, nutrition and hoof care. Jo and Virginia with Raggedy Andy – he originally came to the center with a very poor hair coat and serious trust issues. Now he’s a picture of good health and confidence. 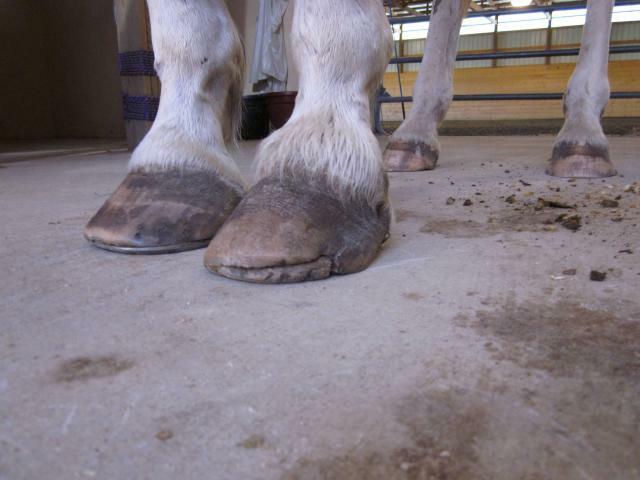 This horse lost his entire hoof in a pasture accident. 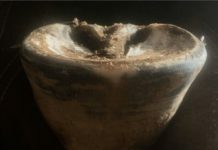 The hoof is regrowing well and will continue to improve under Joanne’s care. Duncan McLaughlin spent some time working on thermographic imaging of some of the horses at the facility. 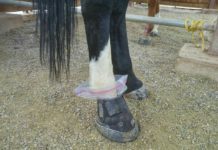 It is fascinating to juxtapose theories about conformational or work-related issues horses may have with evidence that those very areas are in pain or have shut down as a result of pain. 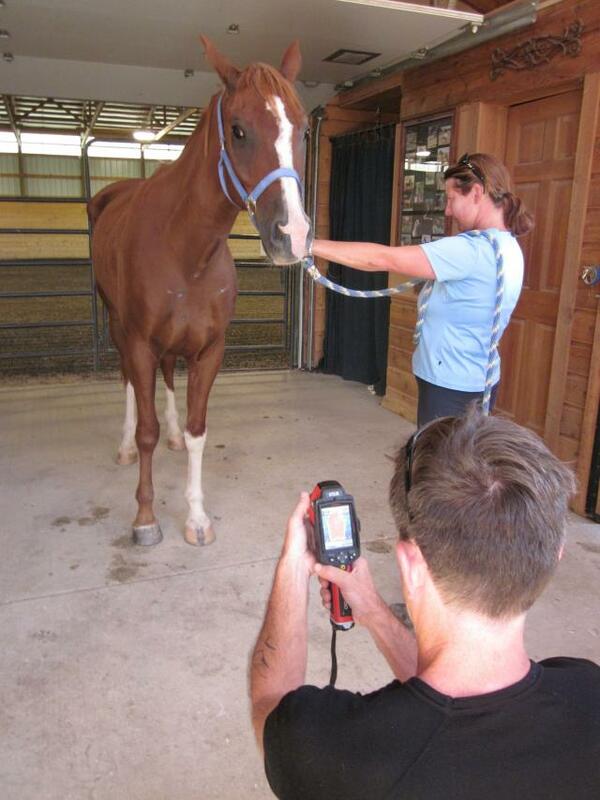 Duncan McLaughlin and Joanne Pavlis assess a horse using thermographic imaging. Which equine community outreach activities are you involved with? What are the steps that led you to dedicate your time, treasure or talent to that cause?